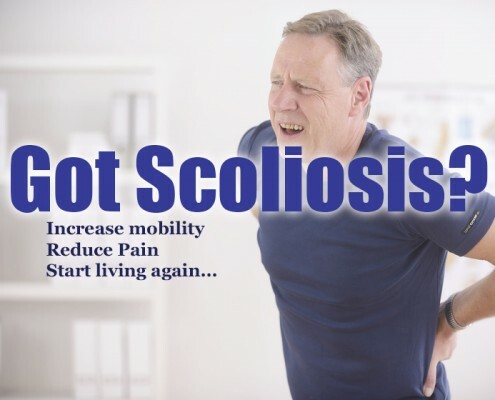 At South Florida Scoliosis Center our mission is to help people with scoliosis committed to taking control of their health – changing their lives forever by providing a unique non-bracing, non-surgical, effective solution for Scoliosis. Our staff is comprised of Chiropractors, orthopedic and rehabilitation specialists, physical and massage therapists, and a neurophysiologist specializing in injuries to the head and brain. Our facility features a Radiology department with state-of-the-art radiographic methods and a complete Physical Therapy department focusing on the treatment of Scoliosis, acute and chronic pain, joint pain, headaches, arthritis and other neuromuscular conditions. This website will guide you in understanding the methods we use, the different treatment options available to you, assist as you explore details about your first visit, and how our unique method for treating scoliosis will help you achieve maximum scoliosis reduction results. Call 305-705-0777 to speak to one of our team members. Dr. Greaux has been a practicing Chiropractor for over 15 years. He has been certified to treat scoliosis since 2007 and in this capacity helped countless Scoliosis patients achieve successful curve reduction results. In 2013 realized the unique distinction of being Clear™ certified in Intensive Care Treatment of Scoliosis – there are currently 16 certified clinics worldwide. As a CLEAR™ certified doctor, he is trained to assist individuals with scoliosis reduce the size of the spinal curvature so that their bodies can begin to heal and exist in a better form – as it was originally meant to be. In reducing the abnormal curves of the spine, not only will you feel great but your body will also function better. Health and Wellness is Lisa’s passion since early on. She received a Bachelor of Science degree in Advertising from the School of Journalism at the University of Florida. As a new graduate she found her niche and worked as office manager in a chiropractic office for 10 years until starting a family. Lisa met Dr. Greaux a few years later when he became her family chiropractor! She participated in the Scoliosis treatment program at SFSC and it changed her life. Once she was ready to re-enter the work force Dr. Alex found a perfect spot for her at South Florida Scoliosis Center. Shirel first joined South Florida Scoliosis Center as one of our chiropractic patients......what a lucky find! Healing from an automobile accident Shirel experienced first hand the benefits of chiropractic healing at the “magic hands” of our staff. During her visits it became apparent that she would make a great addition to the SFSC team! Today, Shirel runs our front desk services and is a "receptionist extraordinaire". She is a valuable and much appreciated member of the SFSC family! 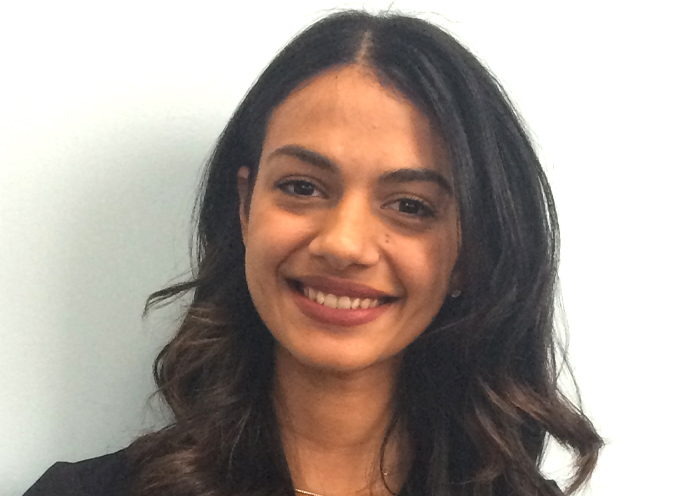 Our latest addition to the AWRC team is Stephanie. She works as part of our front desk services along with Shirel - together the two are unstoppable! As our front desk receptionist, Stephanie takes pride in welcoming all of our patients with a warm smile. She loves to witness the changes in our patients as they go through their healing process. We are glad to have her as a part of the SFSC family! Ramon is our EVERYTHING man! A massage therapist by trade, he has been knocking out the kinks out of our chiropractic patient’s necks and backs for the past 13 years! He can be seen running around the office at lightning speed! Whether he is assisting Dr. Alex, or helping a patient with therapy and weights, Ramon is a huge part of our SFSC family! Silvia has been a part of the SFSC team for the past 13 years as our x-ray technician and therapist. She has a wonderful personality and genuinely loves working with our patients! For these reasons and more she is a part of our amazing family. Dr. Perdeck earned a Doctorate in Chiropractic from Life University and has been practicing Chiropractic medicine since 1982. In that time he has owned and operated many multi-disciplinary specialty practices throughout Dade and Broward counties. Dr. Perdeck has been an active member of the Florida Chiropractic Association and Dade County Chiropractic Society for over 30 years. His love of Chiropractic, tremendous skill set and his energetic style strengthens our relationships with our patients. This is the best treatment and alternative to a back operation for scoliosis I’ve ever come across. I have had scoliosis since childhood, and noticed that as I’ve aged the scoliosis pain had become acute. So painful that after using my right arm for a few hours during routine household chores and painting at my easel that I had to lie down on my bed or lie in a bath of hot water to try and ease the pain. Many times I would burst into tears because the pain was so powerful. I found this wonderful clinic by pure chance on the web, while searching for relief during a painful episode – or maybe not by chance – I’m thankful everyday for the wonderful and caring staff I encounter there during every visit. I wish this had been available when I was little. I’m more than happy with the results. And no more pain! Thank you for being there. Dr. Greaux has had a huge impact on my entire family’s life. I have always suffered from neck pain, back pain, sleep issues and other residual pains from scoliosis. I lead a very active lifestyle, but it was extremely limited by chronic pain. I had been treated by other chiropractors in the past-and would get relief-but it was only temporary. With Dr. Greaux’s unique scoliosis correction approach , I am healthier and stronger now than I was in my 30’s! 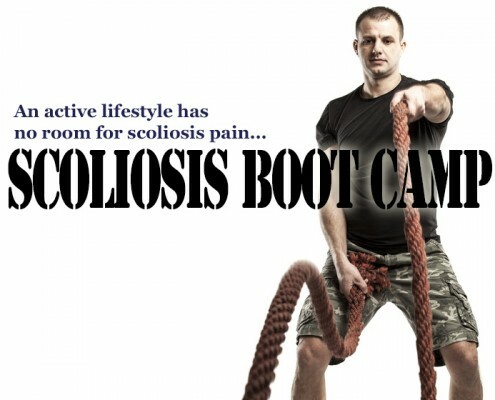 My children have been patients for years as well; and my 16 year old son recently completed a successful week at the scoliosis boot camp. We are extremely grateful for Dr. Alex and his amazing brain!